I have been watching the news and photos come in of the destruction of the Cinque Terre due to flooding. Many of you know this is one of my special places and it is breaking my heart. 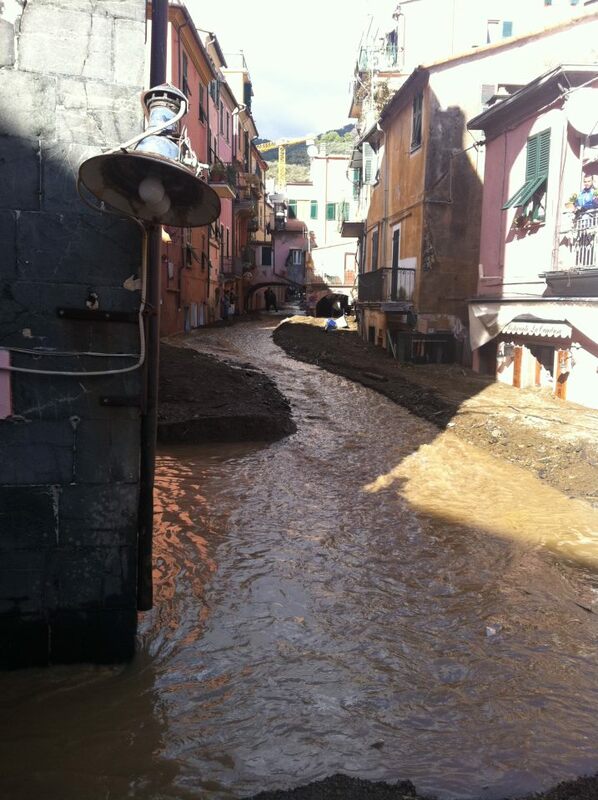 I heard that Vernazza’s residents were evacuated by sea and most of the damage was in Monterosso.